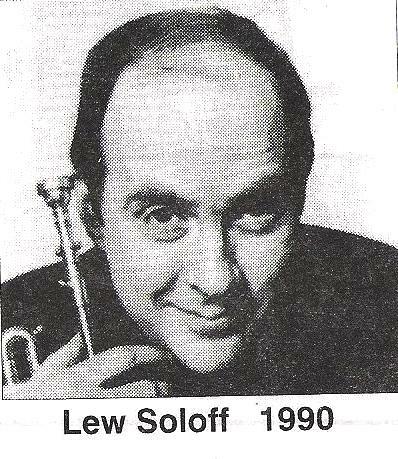 LAKEWOOD SHOWED HOMETOWN PRIDE AND CONTINUED SUPPORT FOR MUSIC EDUCATION WHEN WE INVITED LEW SOLOFF BACK TO PERFORM AT MUSIC SPECTACULAR "3". BEFORE PLAYING MANY GREAT JAZZ CHARTS HE PERFORMED THE "TARTINI CONCERTO" ON PICCOLO TRUMPET, PLAYED "LA VIRGIN DE LA MACARENA" AND ASKED TWO OTHER LAKEWOOD GRADUTATES TO PERFORM "BUGLERS HOLIDAY" WITH HIM. THAT'S RIGHT I PLAYED "BUGLERS HOLIDAY" ON THE STRAND STAGE WITH BOTH MY TEACHERS... FRANK HUGHES AND LEW! 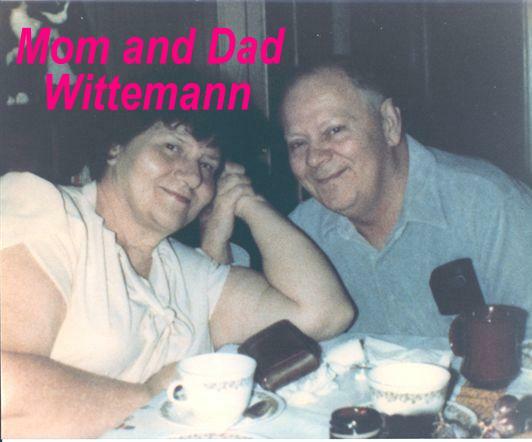 PLUS OUR FORMER LAKEWOOD BAND DIRECTOR BILL SHOTWELL CONDUCTED US.IT WAS REALLY SPECIAL AND ONE OF THE GREAT MUSICAL MOMENTS IN LAKEWOODS RICH MUSICAL HISTORY. Lessons with Lew were always a big event for me and my family. For two years I had to leave school early each Friday to take the NJ Transit bus to the NY Port Authority. From there I walked a bit then took a taxi to Lews house. It was a hang of a lifetime for a 13 year old kid that loved the trumpet. We would play for hours then walk somewhere in NYC to get something to eat before I had to head back to NJ. 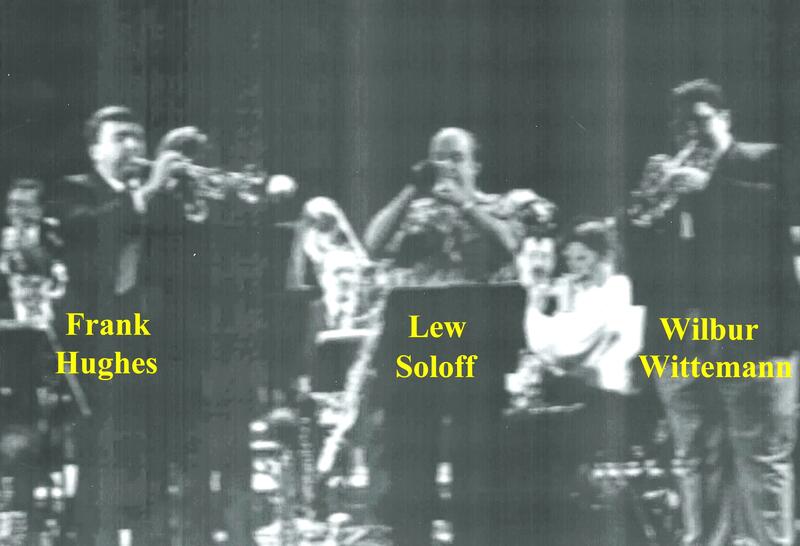 Often times Jon Faddis would come over and play duets with Lew while I was there! Lew was very proud of his musical education he had in Lakewood and generously shared his love of music with another Lakewood kid. Frank Unger our HS Band Director called Lew and said he needed to teach "Billy". 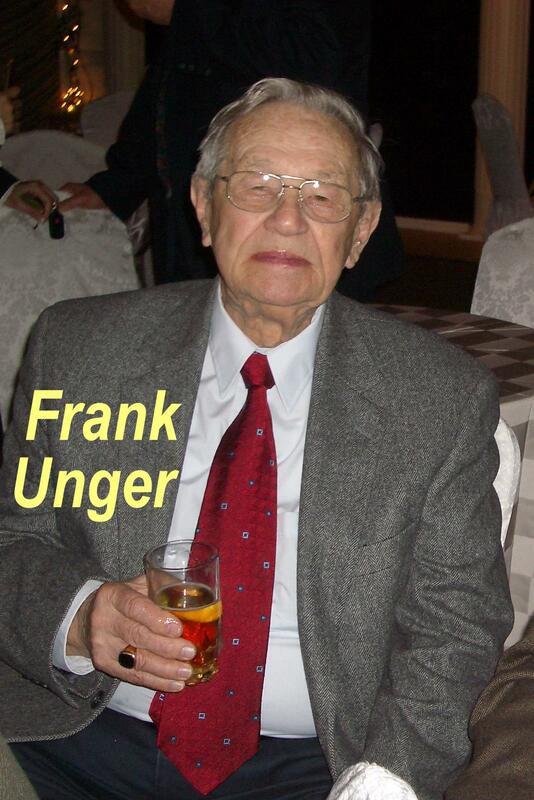 That was just one of many things Frank Unger did that helped my career.